Peru has been consistent in sending critically acclaimed films to the Cannes Film Festival for several years. In 2010, October, made under the direction of the brothers Diego Vega Vidal and Daniel Vega Vidal, was screened at the Festival to critical praise. In 2015, the short-film El Hueco (“The Hole”) was showcased as a part of the prestigious Short Film Corner at Cannes. However, Prom Peru, the country’s cultural organization and an arm of the board of tourism and exports, has taken on the task of disseminating Peru’s image across the world. This endeavor has led the agency to endorse and promote the inclusion of a culturally-relevant short film, The Last Show, in the Cannes Festival 2016. Until now, Peruvian cinema reached the world stage largely through the efforts of independents. With the new governmental efforts to give Peruvian filmmakers the resources for wider screenings, future audiences can expect more offerings from this culturally diverse country. The Last Show (originally titled La Ultima Funcion) is a critical addition to the festival’s Short Film Corner. 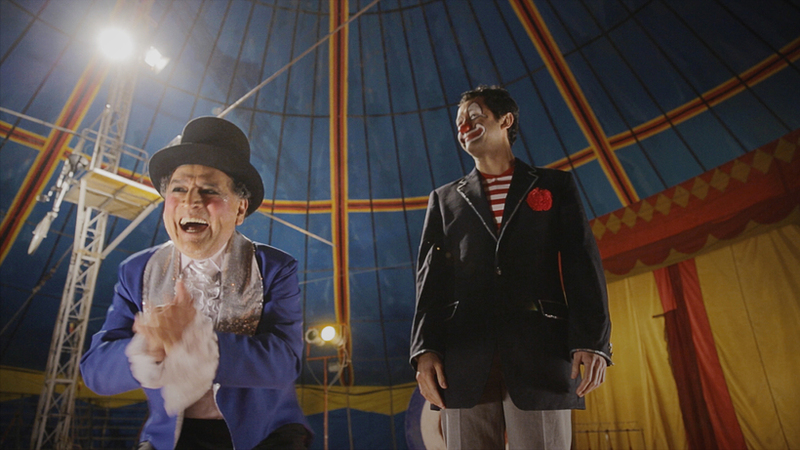 The dramatic film is the story of a professional small-circus clown named Jorge, whose circus faces closure due to dwindling audiences. 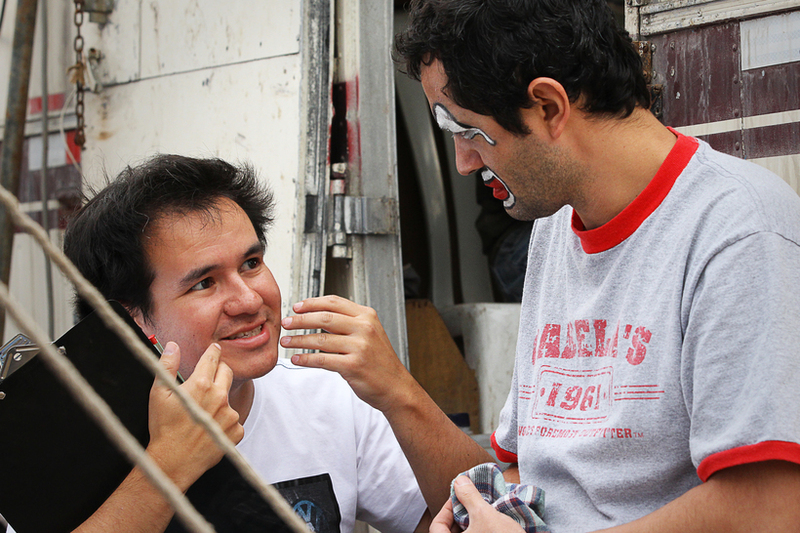 The conflict of the film lies in Jorge’s passionate fight against the selling of the circus, and he refuses to concede right until the last show of the title. The film is the work of director Roberto Flores, a successful Peruvian director who started out as an advertising video editor. Flores’ experience with editing two feature-length films has inspired him to strike out with his independent films. His first dramatic short film Nocturno was a success and saw screenings in over twelve international film festivals. His second film The Last Show saw a 2015 release in Peru but has since won the prestigious 2015 Peruvian Short Film Contest against ninety highly qualified participants. In his interviews, Flores has stated that The Last Show is a film directed at the passion for of art and the obstacles artists face in their careers. The film deals with this subject in an emotional and profound way. 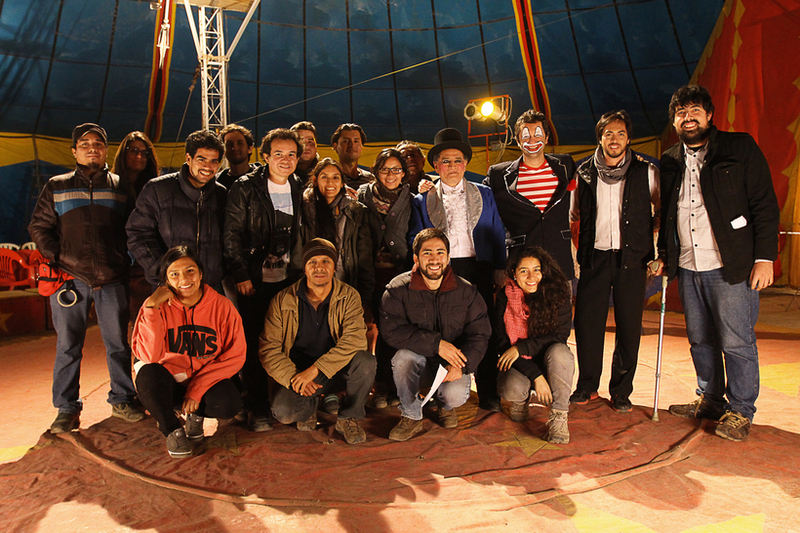 The universal theme will appeal to people all over the world, though it is firmly rooted in Peru’s circus culture. Flores also talks of his gratefulness to Prom Peru for the agency’s help with placing his film in a worldwide market. Prom Peru is the scientific agency of Peru’s Ministry of Foreign Trade and Tourism. It has been responsible in the past for developing strategies to attract tourists and investments to Peru, as well as making global audiences more aware of Peruvian culture. Prom Peru has also helped Peruvian directors like Roberto Flores showcase their talents on a global stage in prestigious film festivals. With the support of prom Peru’s support, Flores and others like him have been able to meet new people from global industries, actively participate in the global film market and attend conferences and workshops. The Last Show takes an emotional and profound look at an aspect of traditional Peruvian culture. It endorses a simple life of integrity, away from the frenetic pace of modern life. The short film was shot in the outskirts of Lima, Peru, and produced by Saqras Films. It is a movie that will draw emotional responses from the audience. In doing so, it will create better awareness of Peruvian culture among international audiences. Flores’ The Last Show was noticed by Prom Peru as an ideal proponent of Peruvian culture, and the agency extended their support to the director for Cannes 2016. This is not Prom Peru’s first tryst with Cannes. The agency has worked on several award-winning ad campaigns like 2012’s The Peru Country Brand Project, have won accolades at Cannes. This 15-minute film titled Marca Peru (meaning “Brand Peru”) was shot at two locations – Nebraska USA and Loreto, Italia and won the Bronze Lion for PR and Outdoor categories at Cannes 2012. The film was originally meant to make Peruvians around the world become aware of their country’s brand. However, others have seen it as an excellent tourism campaign for the country. It is expected that Peru’s foray into the international film community will be more organized in the under Prom Peru’s initiative, and more talented directors and films will have their films shown to the wider audiences they deserve.